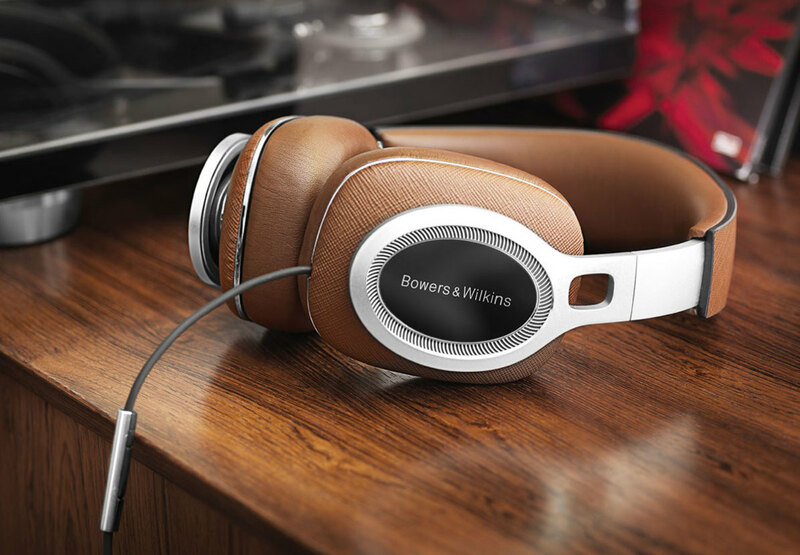 The P9 Signature is their largest and most luxurious headphone yet. 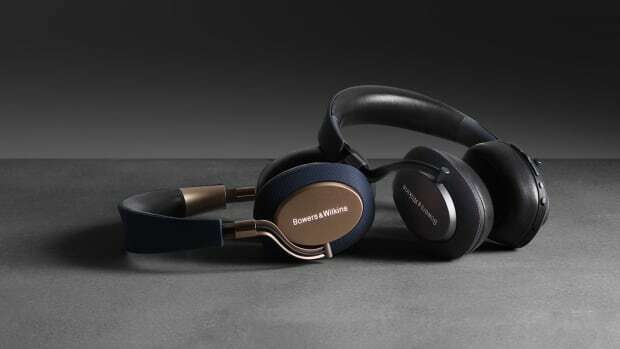 Bowers & Wilkins is going ultra high-end with its newest headphone, the P9 Signature. 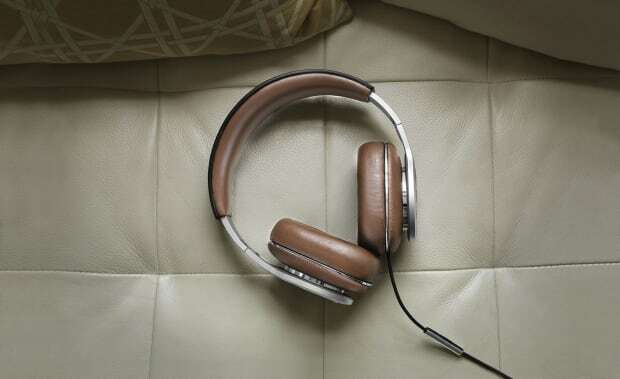 The headphone marks 50 years of audio experience for the English audio brand and offers a carefully crafted listening experience with earcups that house an architecture of composites and aluminum and a brand-new driver that delivers accurate sound reproduction with deep bass. They&apos;ve also angled the drivers to produce a much more natural sound that aligns the drivers in front of you instead of to the side. 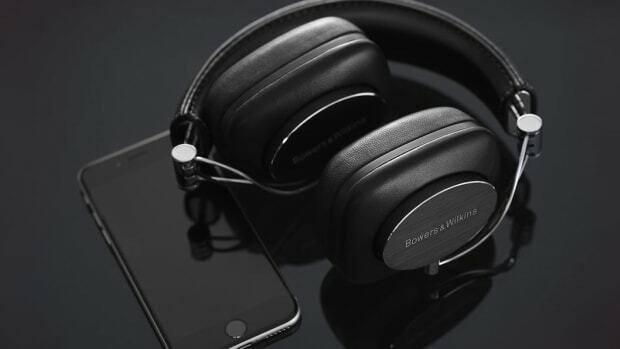 The headphones will launch with a 3.5mm jack, but B&W will offer a free Lightning cable upgrade early next year. 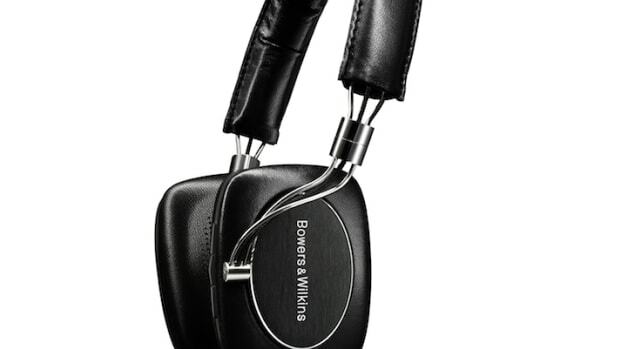 One of their most popular headphones finally goes wireless. The popular P7 finally cuts the wires. The company arrives fashionably late to the noise cancelling category.